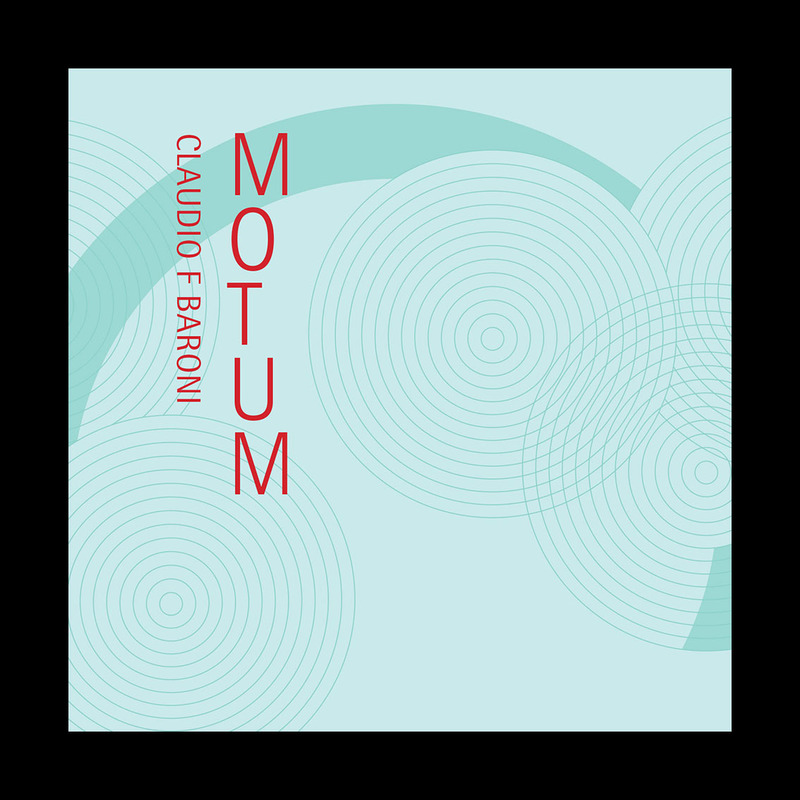 “Motum” means motion, and this is a central theme in the 3 pieces by composer Claudio F Baroni on this album. 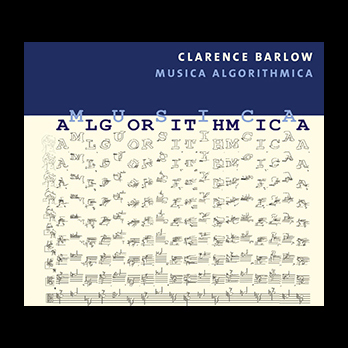 The concept is central to Baroni’s work, and is explored musically and formally in his layered, dynamic, sophisticated style. 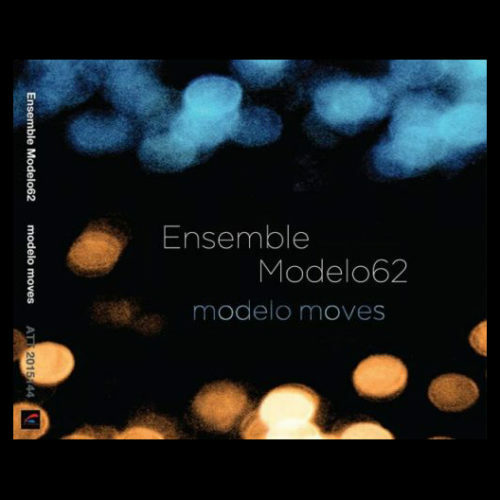 The breathtaking pieces take the listener on a meandering path, starting from the origin of sound. 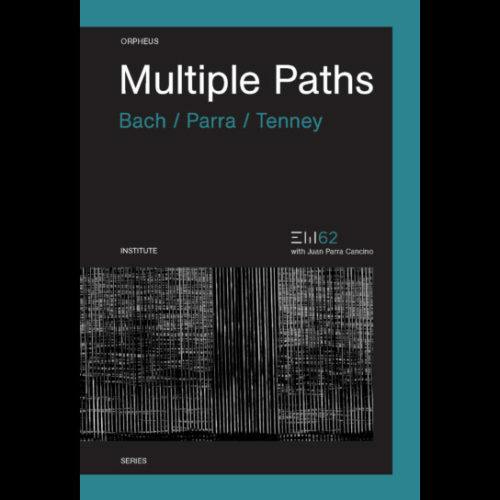 “Inside each sound, I become aware of multitudes of processes, of emerging micro-voices.